Katherine Dunham, an early pioneer of modern dance, groundbreaking choreographer, anthropologist, and activist, passed away on May 21 at the age of 96. 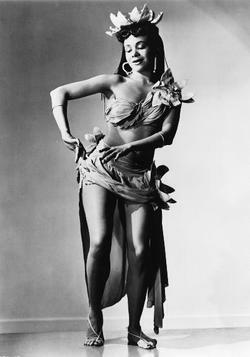 Ms. Dunham, along with Pearl Primus, was among the first performers to bring Caribbean, African, and African-American dance to American audiences. In doing so she inspired the likes of Donald McKayle and particularly Alvin Ailey. Dunham was hired by George Balanchine for the musical "Cabin in the Sky" in 1940. A native of Joliet, Illinois, Ms. Dunham earned a doctorate in anthropology from The University of Chicago, and she did her field work in the Caribbean, later moving to Haiti and becoming active in Haitian political causes and eventually taking up the Vaudun religion. 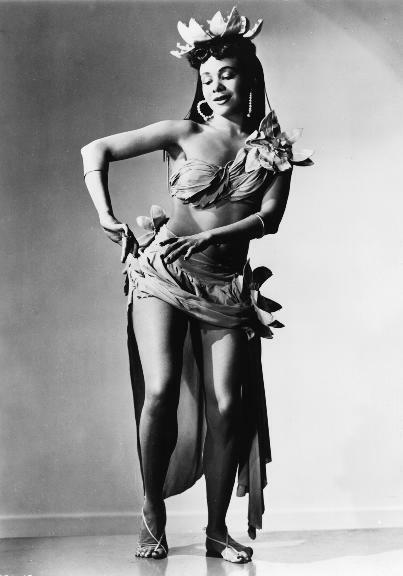 Katherine Dunham performed in Boston at least once, when she was presented by the Aaron Richmond Celebrity Series (that was our original name) in 1944.